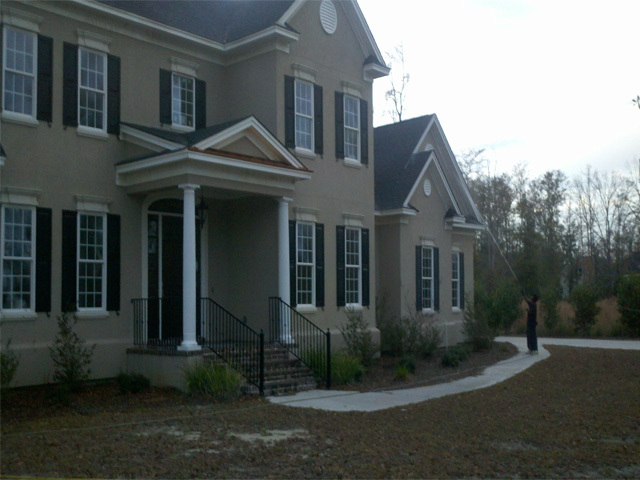 Pressure Cleaning Services Savannah offers residential, commercial and industrial power washing. When you are in need of professional pressure cleaning services in Savannah and surrounding areas give us a call for a free estimate. 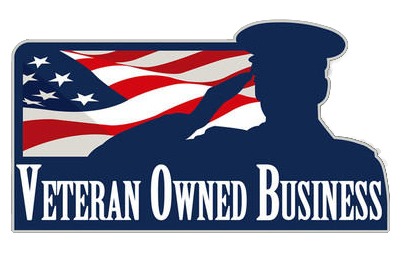 They are many pressure cleaning companies to choose from. Browse our website and see why you should give Chatham Property Maintenance the opportunity to provide you a free no obligation pressure cleaning estimate. 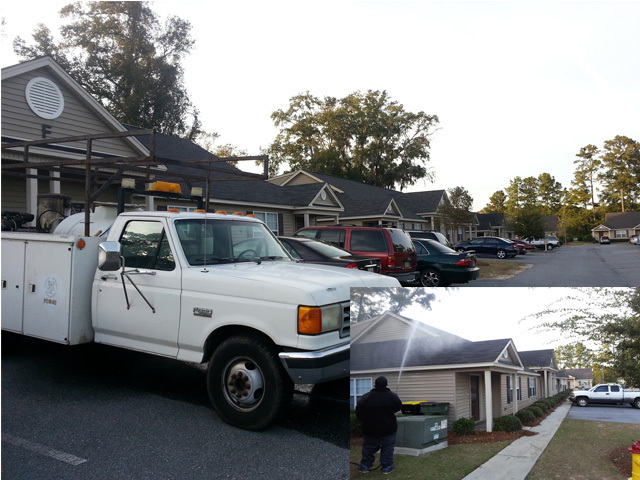 Looking for professional pressure cleaning services in the Savannah area? You have come to the right place. 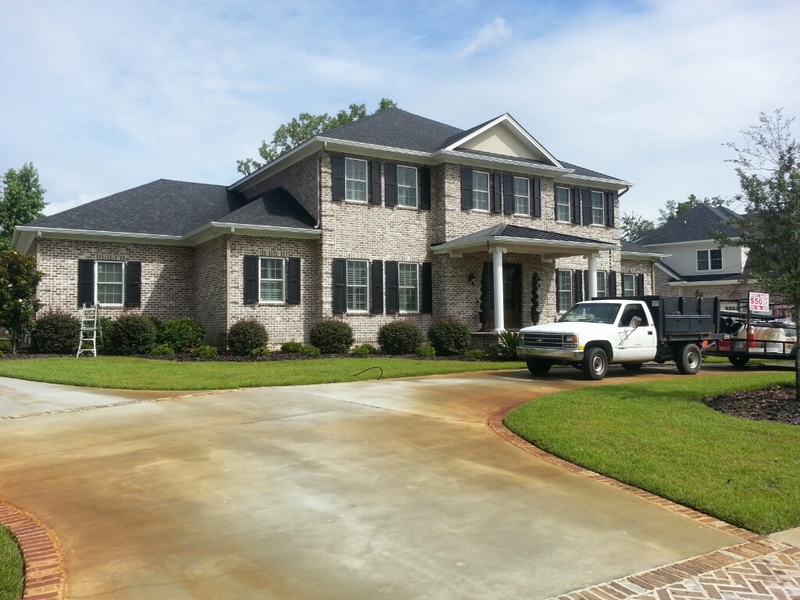 Since 2009 we Savannah' Pressure Cleaning have provided expert house washing, roof cleanings, deck cleaning and commercial pressure cleaning. 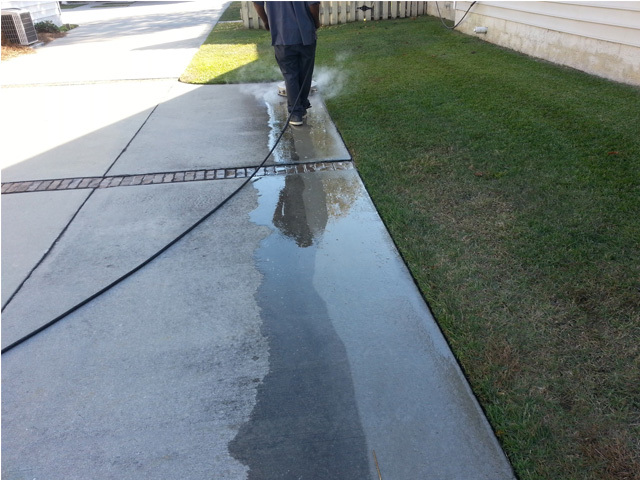 Our experice and attention to detail seperates us from other local Savannah pressure cleaning companies. We use professional pressure cleaning equipment and chemicals. We offer a vast variety of exterior cleaning services to help keep your property free of algae, mold, dirt and other surface pollutants. So if you have been loooking for a pressure cleaning company give us a call or send us a text 912-988-3832 we will be glad to provide you with a free pressure cleaning estimate or you can fill out our contact form. Concrete is a durable surface but requires maintenance to keep it looking new. We offer driveway, patio, and walkway cleaning services just to name a few. House washing is one of the most non intrusive maintenance services you can provide for you property. We are able to clean complete apartments. Our main asset in this process is the ability to provide our own water. Fence cleaning is one of the most forgotten parts of pressure washing services. 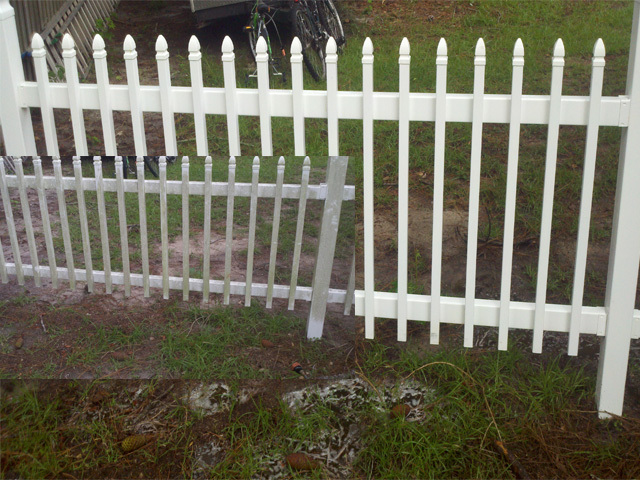 we can safely clean all types of fence from vinyl to wrought iron. 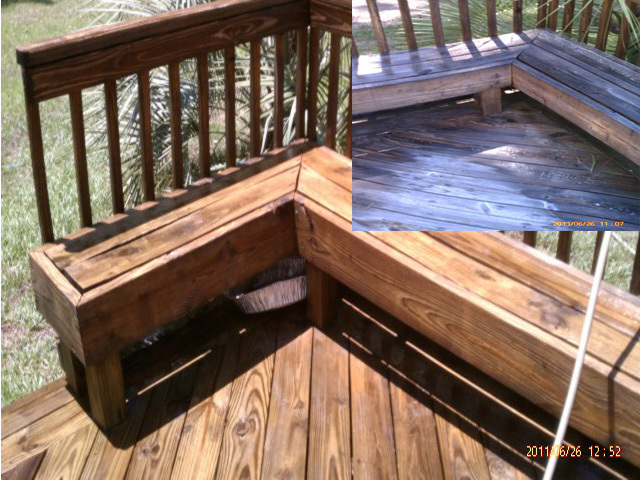 Rust Stains, Oil Spill, Gutter Brightening are just a few of our specialties. With customers know understanding we can safely clean their roofs without causing damage. 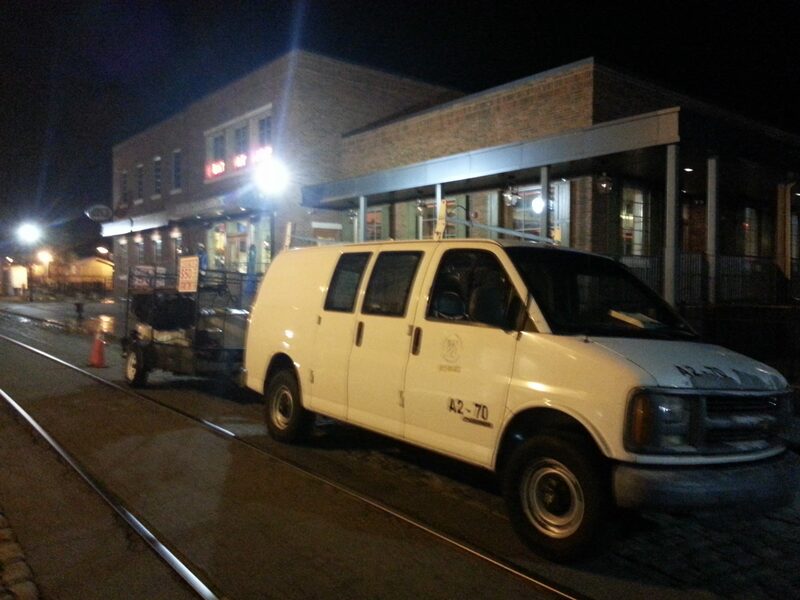 This service is now in high demand. Do you have a question about our pressure cleaning services? Fill out form below. 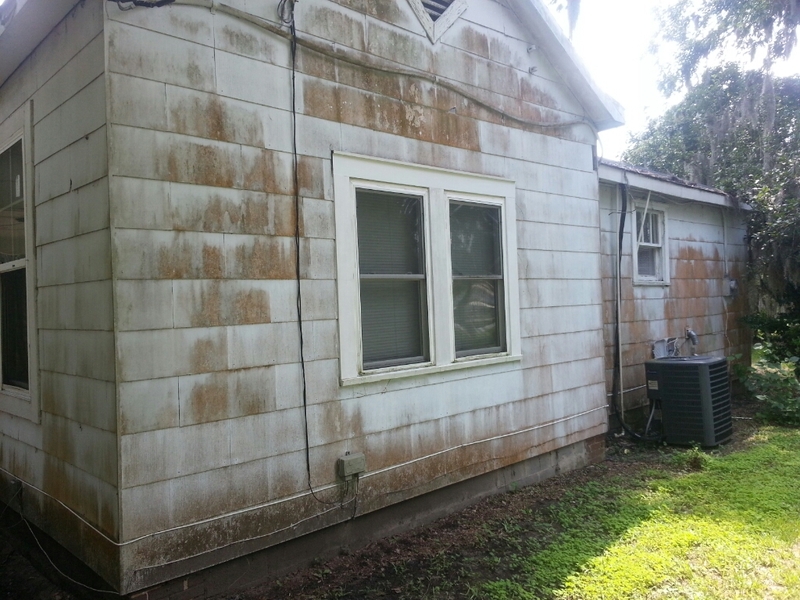 Professional Pressure Cleaning can save your from painting. 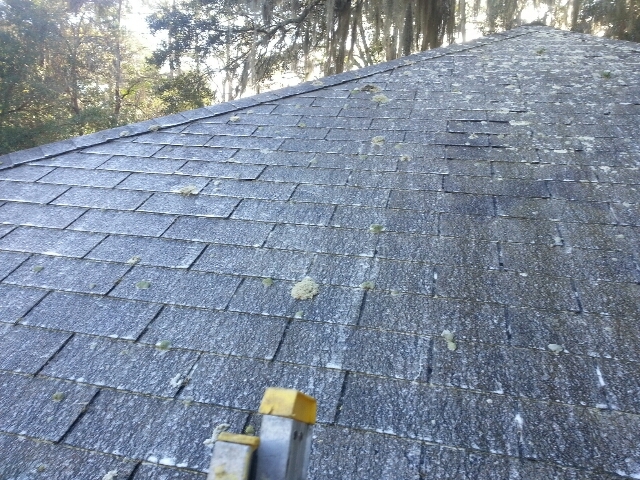 Will roof cleaning damage my roof. No - We use our softwash process in which the biocide is applied and allowed to kill the pollutants. Will the roof cleaning chemicals damage my plants. Yes - but our technicians are trained in a process to prevent plant damage. Why not use a plant safe product for roof cleaning? This is a good question with a simple answer if it did not kill plants it wouldn't kill the growth on your roof. Our process is plant safe. This should be done every two years, some roofs can go longer depends on the micro climate in which your roof is in. 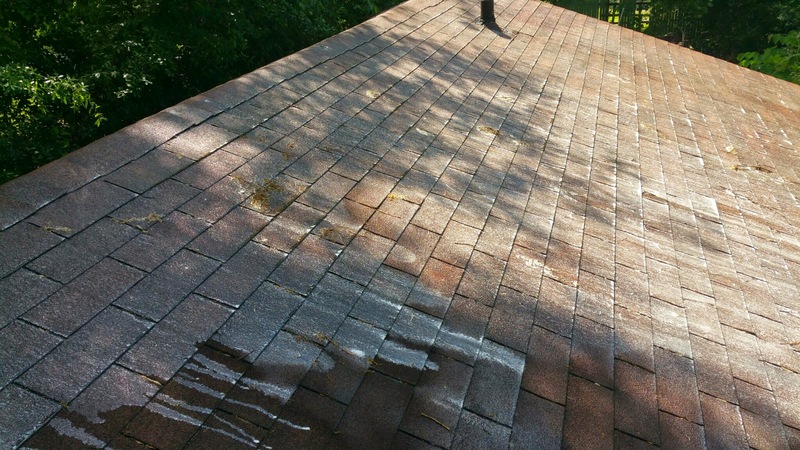 Can I do a preventive treatment to prevent the staining on my roof? View our before and after pressure cleaning and roof cleaning photos.